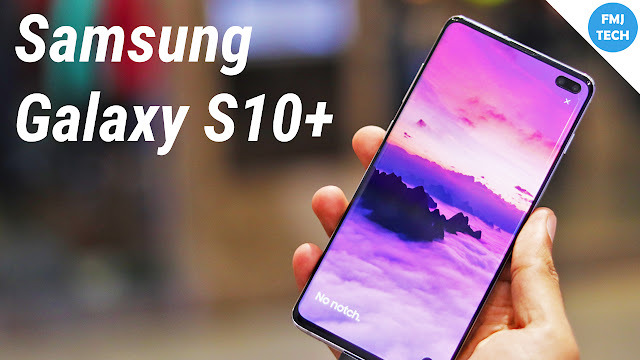 All the new flagships are out there including the new Samsung galaxy s10 series, there is no doubt that they are superb phones rich in ultra high-tech features. However, all the Awesomeness comes at a cost and a cost most of the general class could not afford. 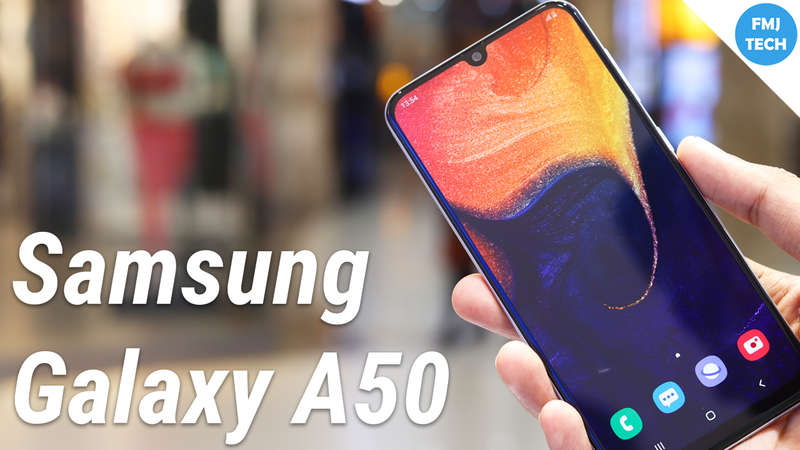 Well, there is a solution from Samsung, the galaxy A50, a midrange smartphone with tonnes of features. While staying cost-effective Samsung included most of the flagship comparable features in this phone. 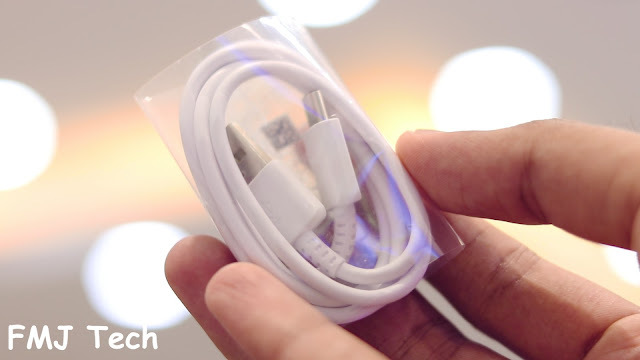 So, let us look at what we get with the all-new A50 package. 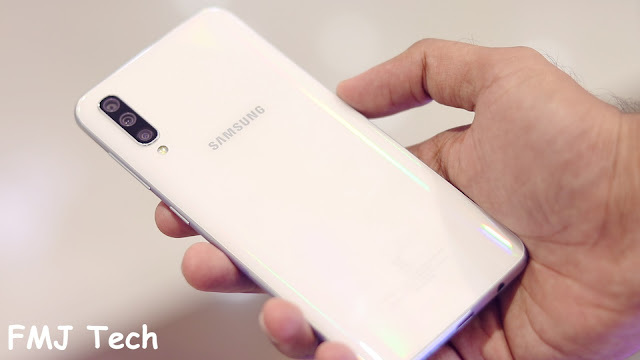 The Samsung Galaxy A50 has a great premium design with a cool Super AMOLED screen and an in-display fingerprint reader, a triple camera, and a large 4000Mah battery. 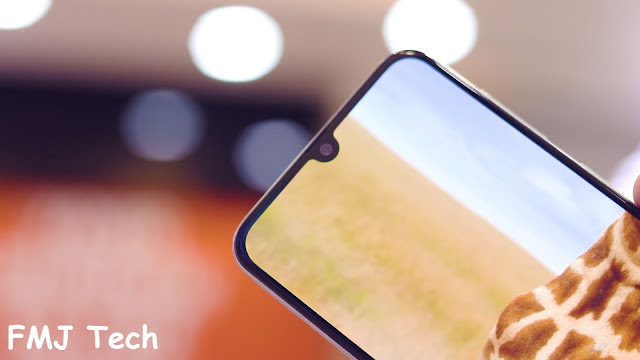 The 6.4-inch Super AMOLED screen is with Full HD+ resolution, 19.5:9 aspect ratio, and a U-shaped notch. 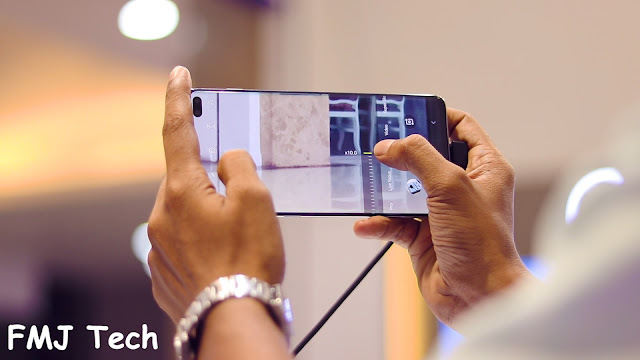 It features a 25MP selfie camera with f/2.0 aperture. 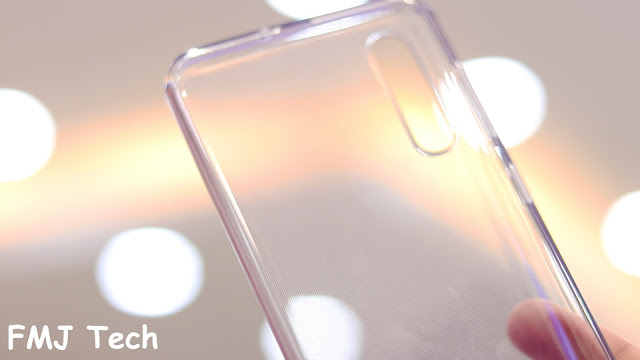 There is a 25MP selfie camera at the front. 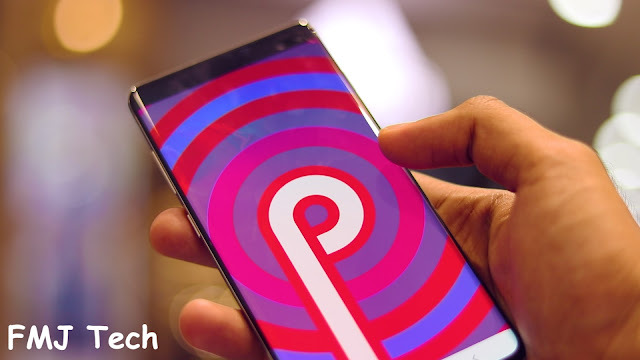 The Galaxy A50 runs Android 9 Pie-based on One UI and uses the Exons 9610 chipset. 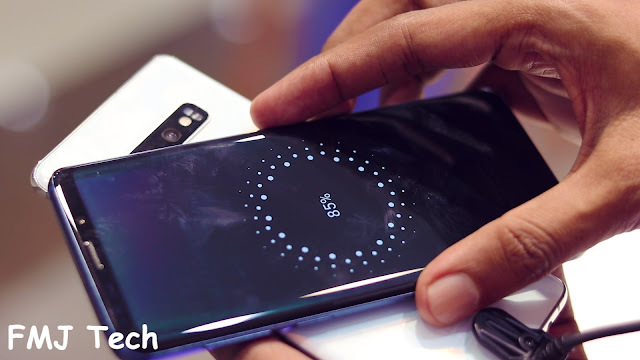 The phone has GPS, a dual-SIM card slot, 4G connectivity, dual-band Wi-Fi ac/b/g/n, Bluetooth 5.0, NFC, a USB Type-C port, and a 3.5mm headphone jack. 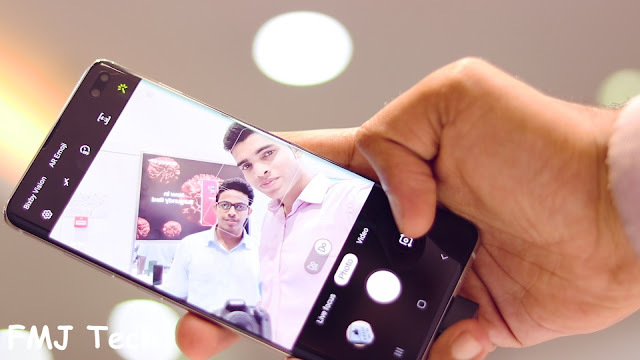 25MP selfie camera with f/2.0 aperture. Triple-camera setup at the rear, a 25MP sensor, an 8MP sensor, and a 5MP sensor. 64GB internal memory with 4GB RAM and 6GB Ram and expandable memory with microSD card slot. 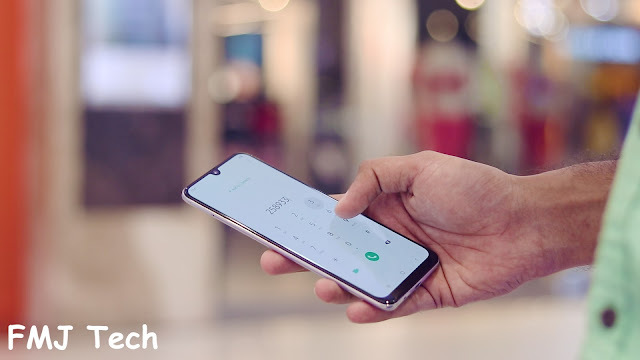 Looking at the features it is clear that this phone is not too far from the 2019 flagships even though it lacks certain design features and capabilities. 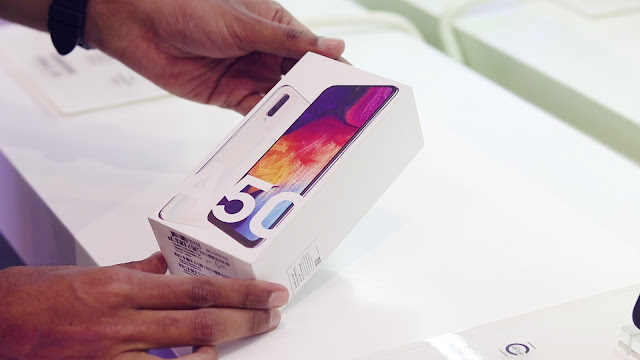 To my way of thinking, considering the price point performance and features this phone is a perfect fit for any general consumer in the market unless you are the one like me who always likes to try out the latest high-tech flagships. 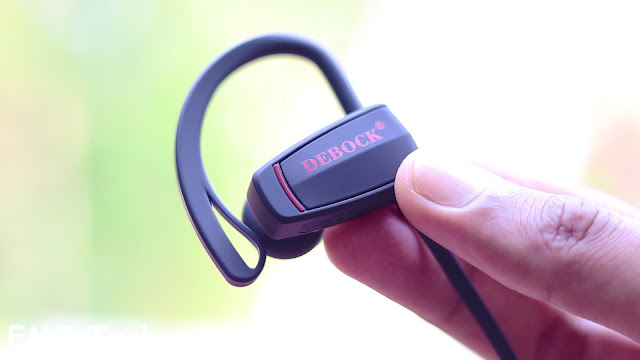 This is the Debock D1 Wireless Sports Bluetooth Earphone. 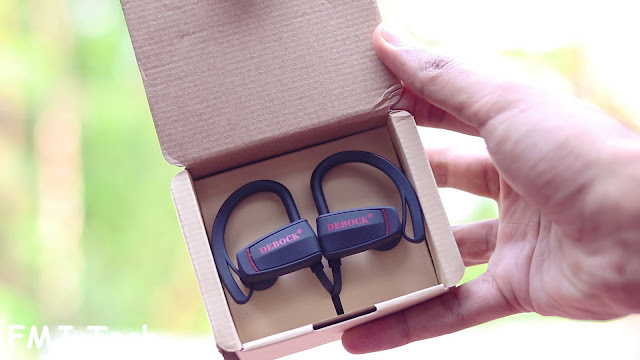 With the comfort and the audio quality, this is better than many of the Bluetooth earphones in the budget category right now like the Tagg inferno etc. We Can use a lot of devices on a day to day basis. 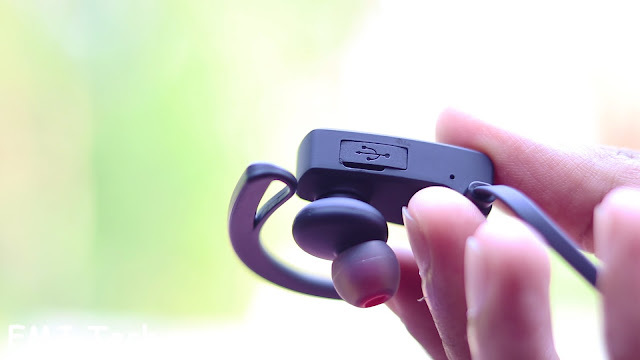 This Bluetooth earphone enables us to access audio files from most of the devices. This earphone is compatible to be used with all Bluetooth enabled devices that may include, mobile phones, laptops or PC. Connect your preferred device and continue to enjoy listening to your favorite track. 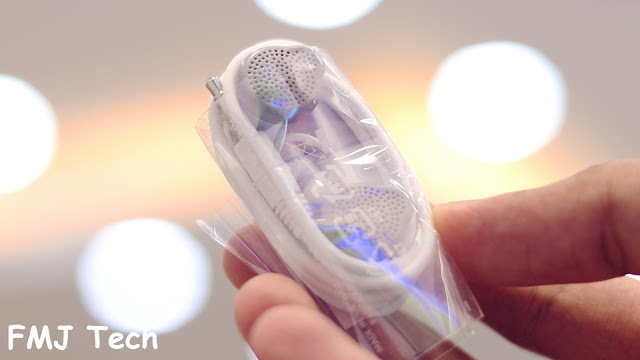 Featured with Noise Isolation technology, these earbuds filters out background noise to high-quality sound and provides you clearer voice calls. Advanced noise reduction quells airplane cabin noise, city traffic or a busy office. 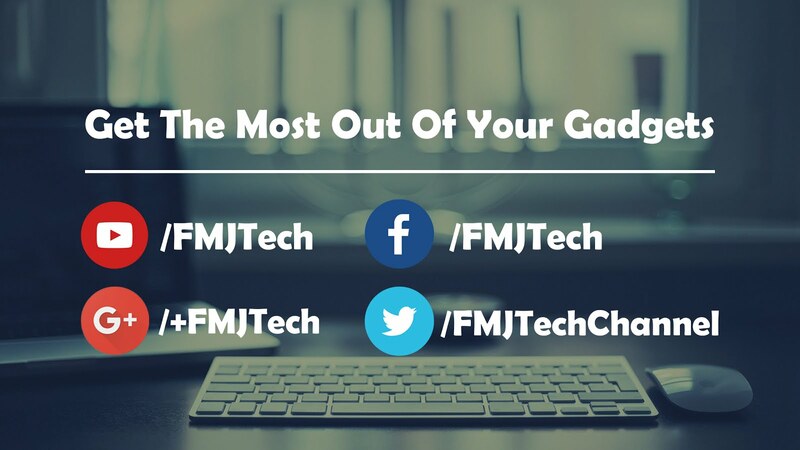 So you can focus more on what matters your music, movies, and videos. 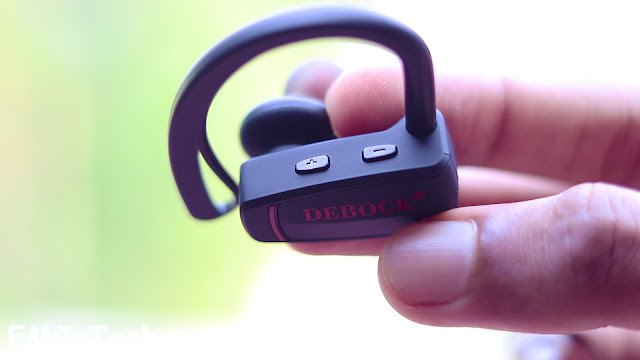 Debock D1 Comes With 11mm Big Size Drive For Smooth And High Bass Sound. You Can Feel Surrounding Super Sound. 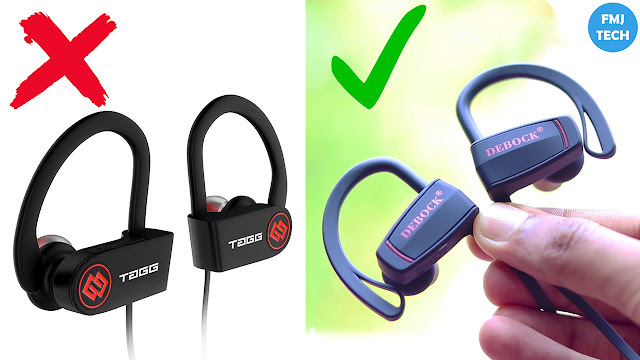 Earphones become an important accessory in our day-to-day life. 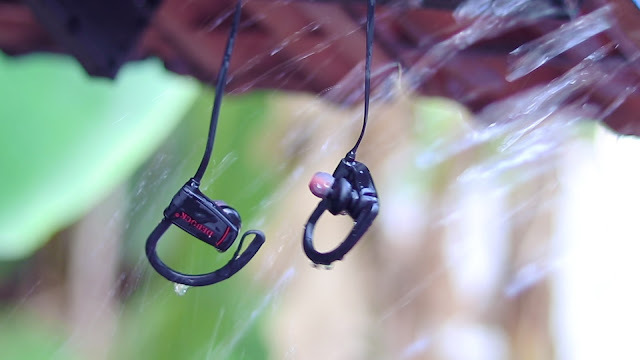 Besides powerful sound, these wireless earphones are also water-proof and sweat-proof. 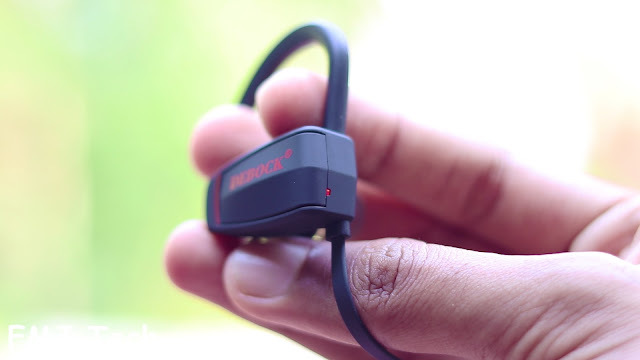 So now you can work out in the gym or travel outside in rain without taking off the earphones. 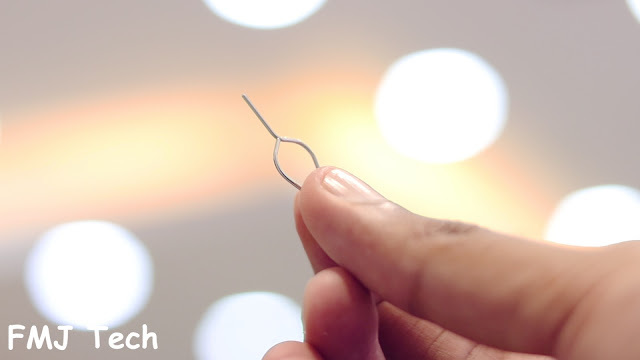 The ergonomic design of these wireless buds also makes it dust resistant. Compared to the latest Bluetooth 4.1 EDR technology features faster & stable signal transmission, clearer sound quality, and lower power consumption. 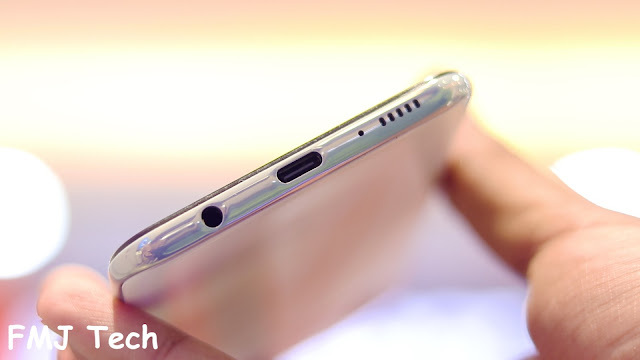 Up to 8 to 10 hours of continuous talking/music time and up to 300 hours of standby with a single charge, so you can enjoy long lasting music and less time charging. 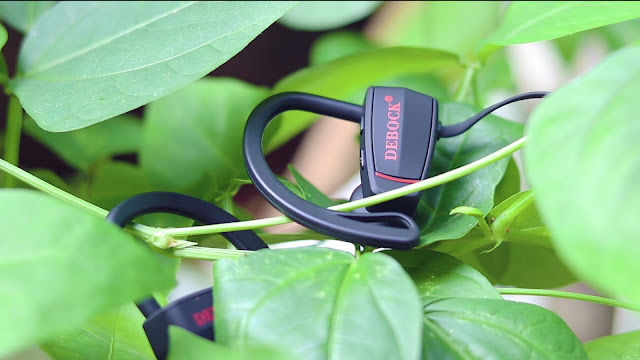 Wherever your day takes you, Debock keeps your music. You’re bound to have a secure fit that actually always stays in despite you are on the move while running, jogging, or exercising. When you have a stunning collection of rare copies of movies or music in the form of DVD's and you don't want to lose those data, ripping your DVD's to your computer is a good idea. WinX DVD Ripper is an amazing software which helps to rip any DVD's faster and safer. Digiarty Software Inc. is running a time-limited Spring Special Giveaway of their best-selling software WinX DVD Ripper Platinum. It’s now the strongest & fastest solution for ripping and making a digital backup of your precious old discs. So if you reserve some old or new DVD collection, do enjoy your favorite videos at any time anywhere on the warm spring with the use of WinX DVD Ripper! Now by clicking the giveaway page, get the latest exclusive chance for the license code free of charge and activate full functions without time limits at once! 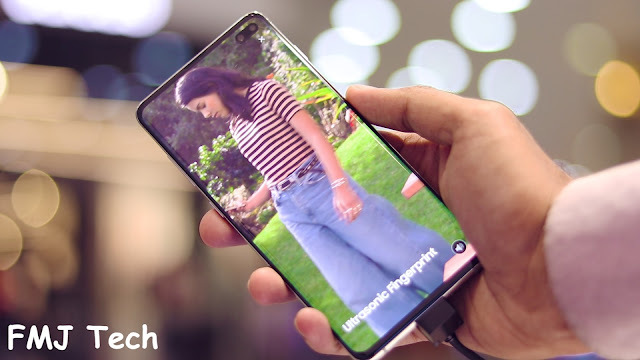 This is the Samsung Galaxy S10 Plus. 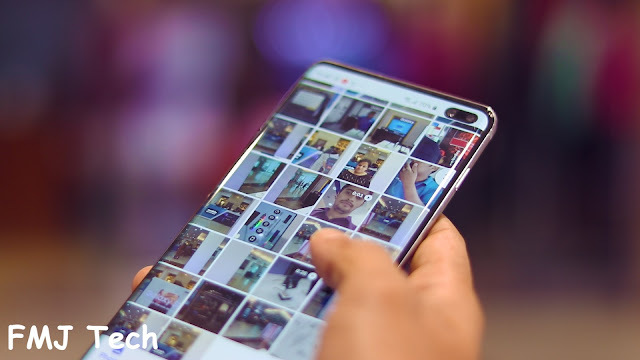 It's being 10 years since Samsung released its first Galaxy S smartphone and here we are with the latest Samsung Galaxy S10+. 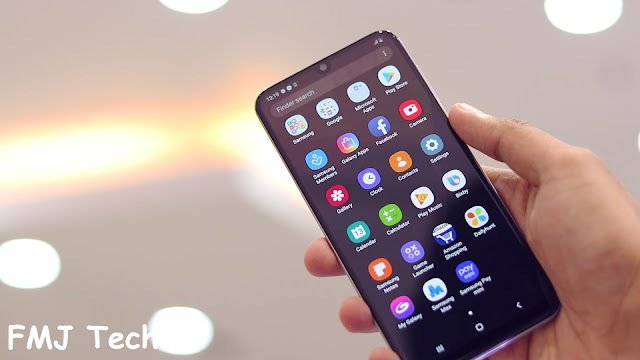 The most expensive Samsung's phone right now. Video :- 2160p@60fps, 1080p@240fps, 720p@960fps, HDR, dual-video rec. 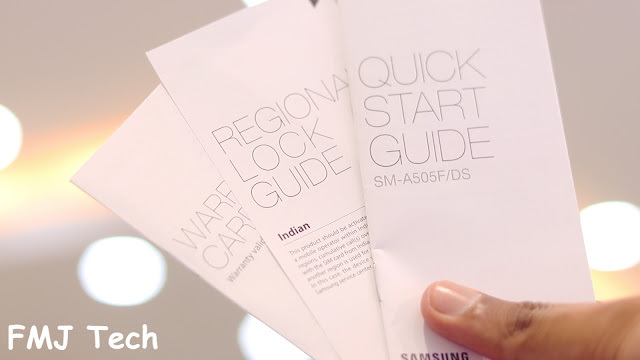 How are S10 and S10E different from S10+ ? 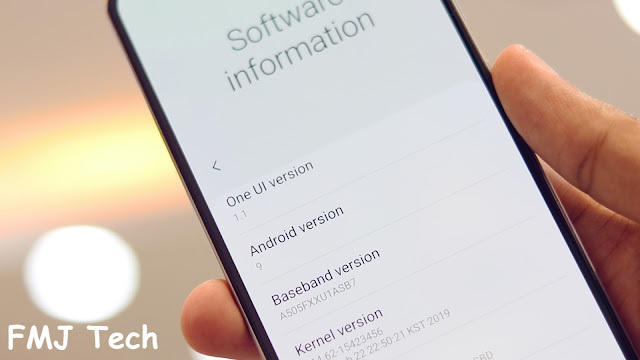 On the first look, you may not notice great specification difference between these models as Samsung kept the basic features and functions almost the same in S10, S10E, S10+. However, they are different in various aspects. First is the size of the screen. 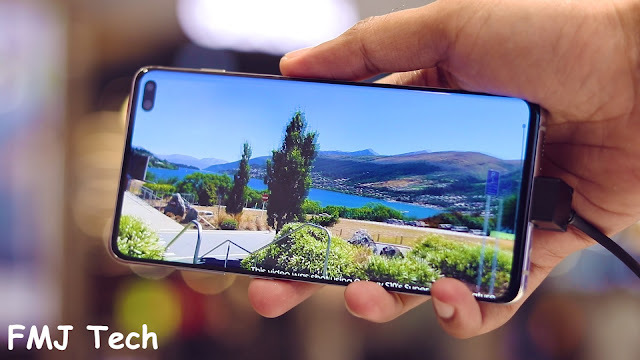 Though the screen specifications are the same including the resolution s10 and s10e have smaller screen sizes compared to s10+. The screen sizes are 6.1 inches and 5.8 inches respectively. However, all of them have the same screen resolution with HDR10+ Certified. The real noticeable difference is the camera. 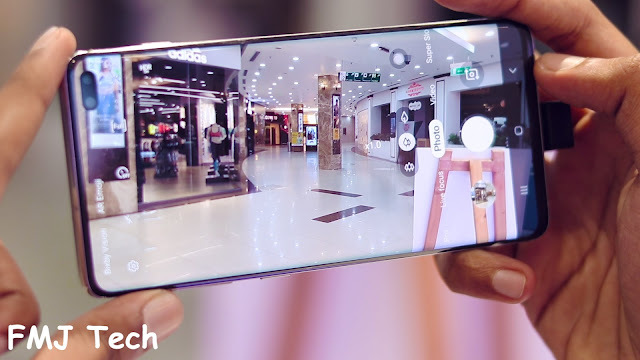 The galaxy s10 and s10+ has only megapixel pixel camera with life focus and f1.9 aperture while the s10+ has 2 cameras, one 10MP selfie camera with F1.9 Aperture and one 8megamixel RGB Depth camera with F2.2 aperture. 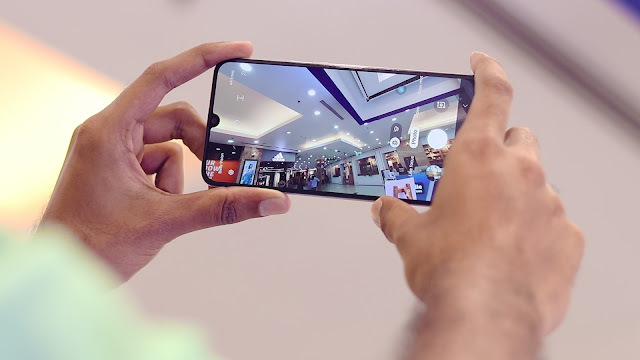 You will see the real difference in s10+ images as the selfies and live focus are processed through 2 cameras to give the best results while the same in s10 and s10e are just processor and software oriented. You can check out the below pictures for reference down below. 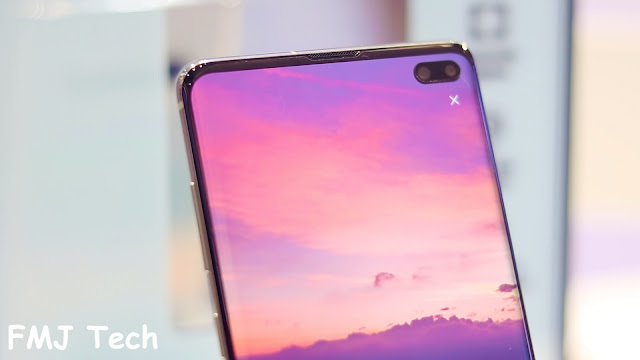 On the other hand s10 and s10+ have 3 rear cameras - two 12 megapixel and one 16 megapixel cameras with 3 different specification which includes telephoto, wide angle and ultra wide angle capabilities while the s10e has only 2 cameras – one 12 megapixels wide angle ad one 16 megapixels ultra wide angle camera. So, if you are opting for the s10 e then you will be missing out on the telephoto capabilities. 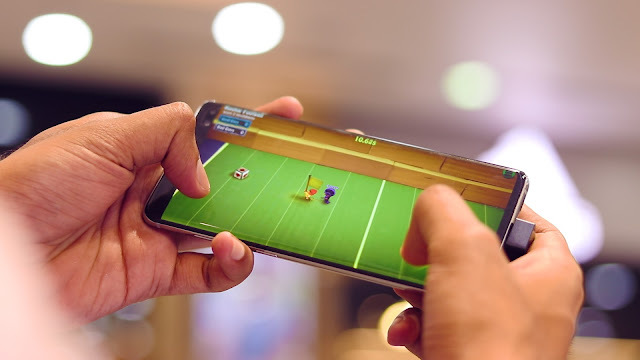 However, it is very important to know that the camera modes intelligent features and options stays the same in all there phones and the real difference are in their optics which has a significant role in deciding the picture quality. You can check out the pictures below to get a better idea. 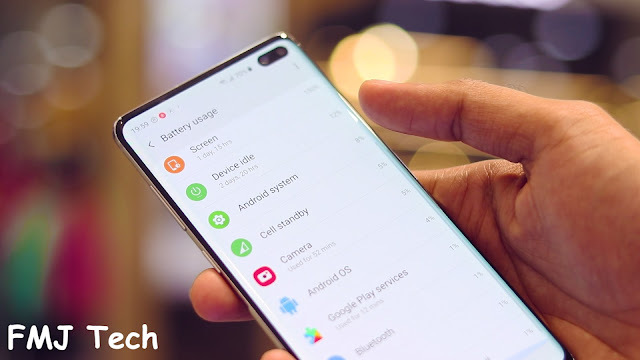 The s10 and s10e come with 3100 and 3400mAh batteries while the s10+ has a larger 4100mAh battery to power the large stunning display. 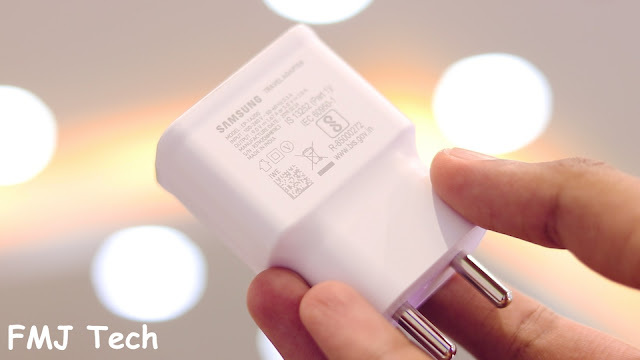 This comparison may not be that significant since s10+ needs more battery to power its significantly large hardware. All their phones come with built-in memory and expandable options. 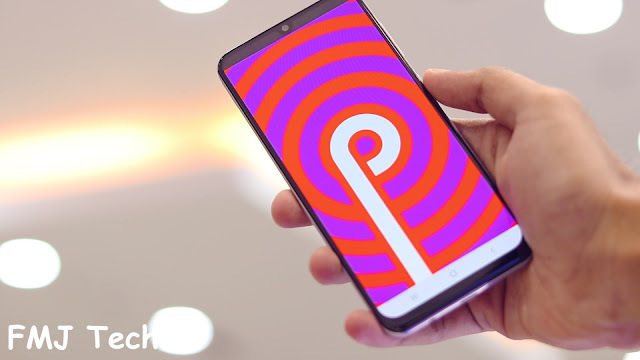 Among them s10+ tops the line with two 8 GB RAM options with 128 and 512GB which matches the s10 and an s10+ performance edition with 12GB ram a 1TB Storage. 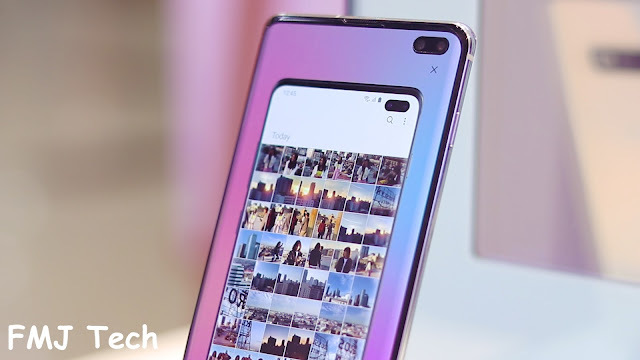 The s10e only has 128 and 256 GB versions with 6 and 8 GB RAM respectively. 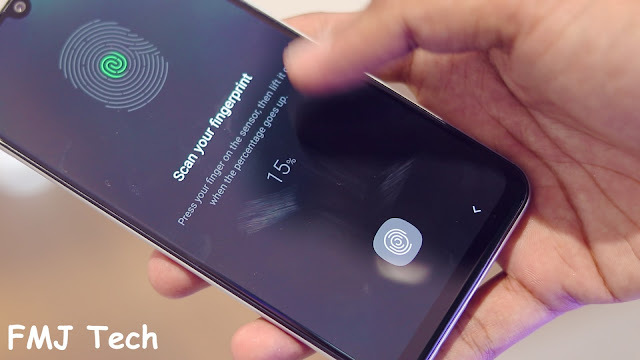 Coming to the major difference is the ultrasonic fingerprint scanner, the most innovative security technology on the market. 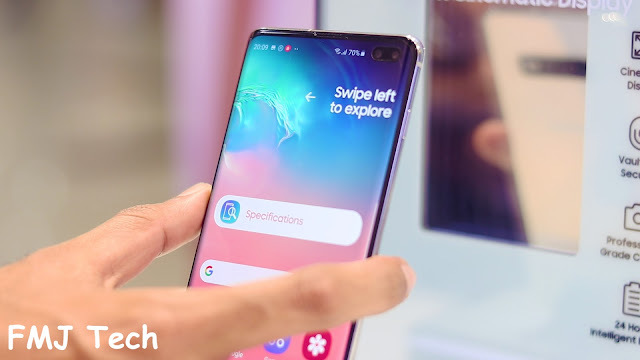 Both S10 And S10+ has the on-screen ultrasonic fingerprint scanner, S10e simply lacks it making it fall behind other the other 2 variants. 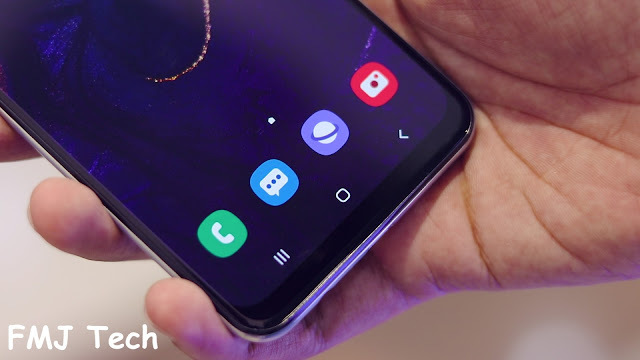 For an average cellphone user, the all-new super cool feature in S10 and S10e may be less significant and will probably be able to live without it and buy S10e which is a more budget phone since it is not too far behind compared to other two variants apart from the differenced mentioned above. 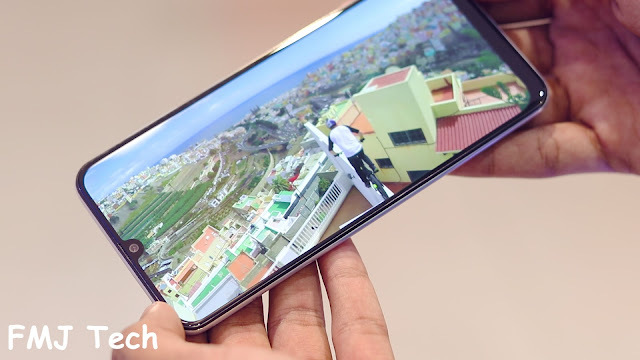 However, if you are a tech enthusiast with more money and would like the most advanced phone in 2019 then I would suggest to go with the S10+ ,since it is packed with all the flagship features like the largest HDR10+ Display, 5 cameras with the best camera performance on the market, large battery capacity, more memory, and ram as well s the ultrasonic fingerprint scanner and an optional powerhouse option the performance edition. So, I hope you people got a clear idea about S10E, S10, S10+. When you have a stunning collection of rare copies of movies or music in the form of DVD's and you don't want to lose those data, ripping your DVD's to your computer is a good idea. 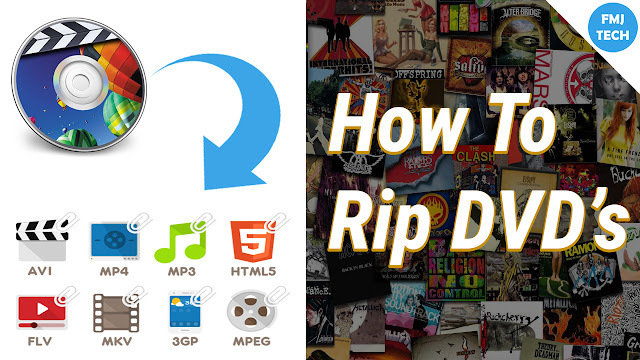 Here you can find everything about ripping a DVD into digital files that can be viewed in any devices. Ripping is a process of copying video or audio content from a DVD onto a computer hard drive. This is also known as a digital extraction. What is the need for ripping a DVD? DVD's will damage after some years. To preserve those content inside those DVD's, ripping is needed. Also instead of searching CD cases, you can simply choose from your entire music library and enjoy it anytime on your desktop computer or portable media player if you have ripped those files. You get your content when, where and how you want it. And since making a copy for personal use is generally legally acceptable, so there's plenty of software available. Is there any difference between DVD ripping and copying? Copying a DVD is exactly what it sounds like. It is simply making an exact copy of a DVD. While DVD ripping is a process of saving a file in another format, which allows you to use the data with different devices. 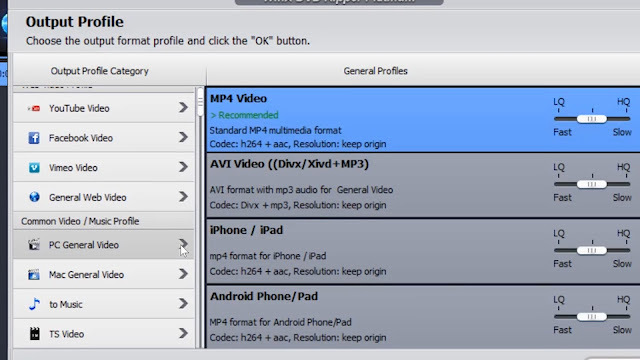 DVD ripping changes the data and makes it more accessible to you by allowing you to download and play it on multiple devices. What is the best software for ripping DVDs easily? Currently, the best two software to rip DVDs into digital files are "HandBrake" and "WinX DVD Ripper". The greatest competitor of WinX DVD Ripper software is HandBrake software. But HandBrake software has some problems like slow processing, showing error message during scanning, also it can rip MKV and MP4 files only. Due to these problems, I choose the other one called WinX DVD Ripper from Digiarty Software which also has many more incredible features than HandBrake. WinX DVD Ripper Platinum is a software capable of ripping any DVDs/ISO images to hard drives, such as rip DVD to MP4, H.264, AVI, MPEG, MOV etc. 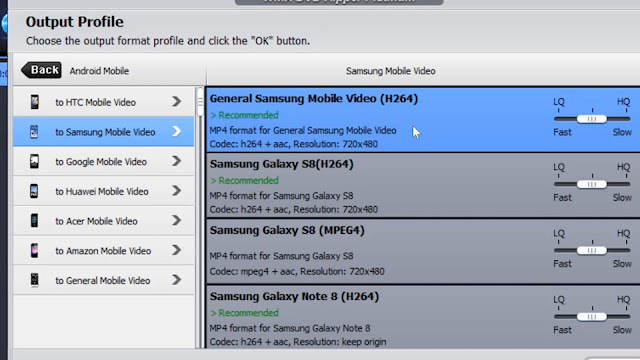 Also, it converts DVDs for playback on Apple devices, Android devices, Microsoft devices, Sony etc. How to rip a DVD with WinX DVD Ripper? Step 3. Simply hit the Run icon and you'll be up and ripping.